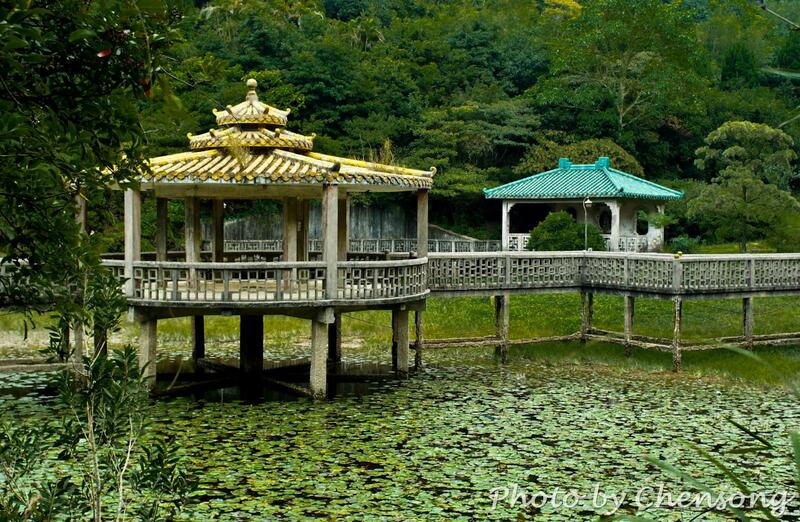 Lung Tsai Ng Yuen is a secret garden built at West Lantau Island near Keung Shan at the end of Lantau Trail Stage 5. The land was bought by Mr Ng, a textile merchant, in 1962 with 2 million HKD as a private villa. And later a classical garden of Yangtze Delta was built on it. Mr Ng believed in Buddhism and his Dharma name is “Awaken”. Therefore he named the garden as “Ng Yuen”, meaning a garden of awakening. Inside this quiet garden, there is a lotus pond, a zigzag bridge, and a pavilion, where tourists can enjoy the antique flavor. But sadly, the garden was having some issue on the land ownership and has been very poorly maintained in the past few decades. In 2012, the garden was completely locked and tourists cannot go inside, but it would be still nice to get a peek when passing by and appreciate its elegant aesthetics.